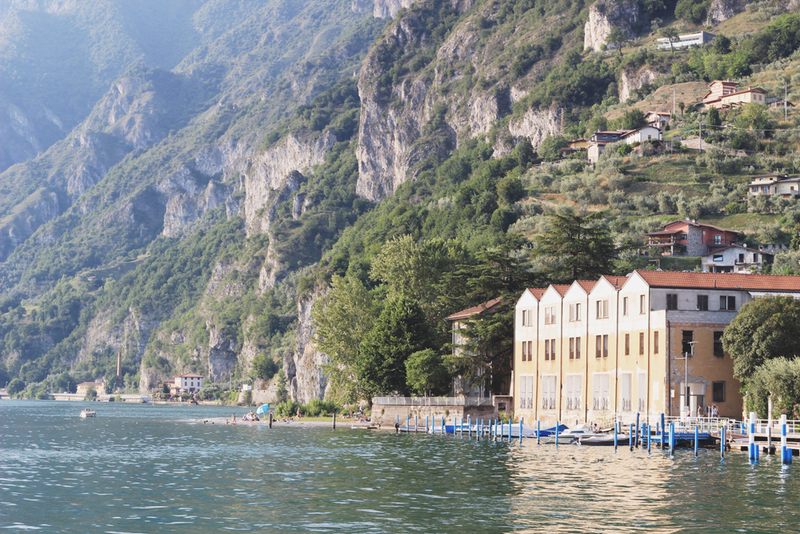 When you think of the Italian lakes district, you automatically think of Como, correct? You wouldn’t be wrong, as its far and away the most popular location in the area, and consequently the busiest. 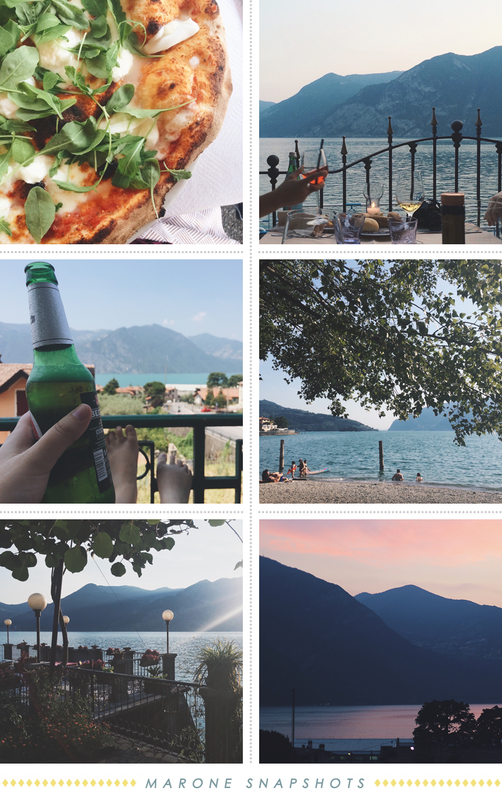 However, did you know that there are many beautiful spots along all the Italian lakes that are infinitely less touristy than Como, and boast some of the best sights and food in Italy? While there are so many beautiful towns I could mention that fit this brief, I’m going to pay special attention to Marone. 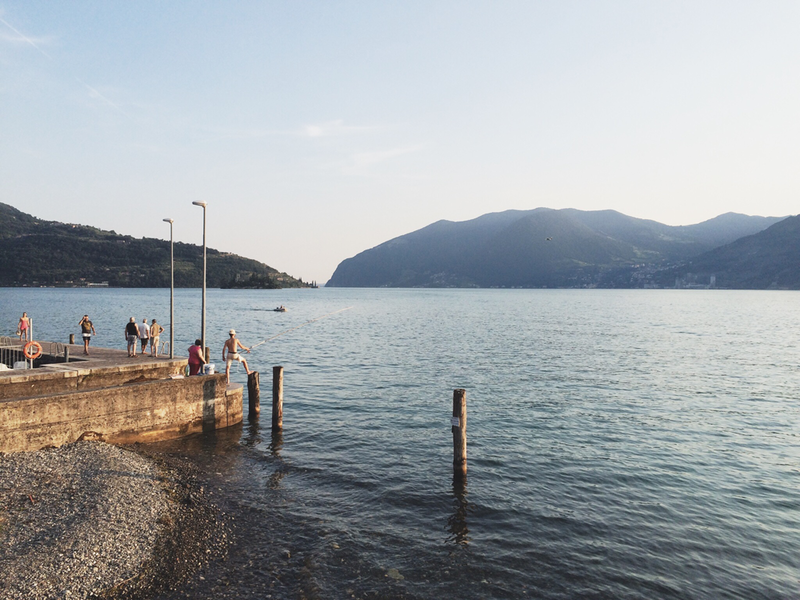 Marone is a small town on Lago d’Iseo, about a two-hour drive from Milan, and is also accessible by train. Luckily for me, my family owns a beautiful little apartment here that overlooks the lake. Huge disclaimer: it's almost impossible to say the previous sentence without it sounding like a humblebrag. 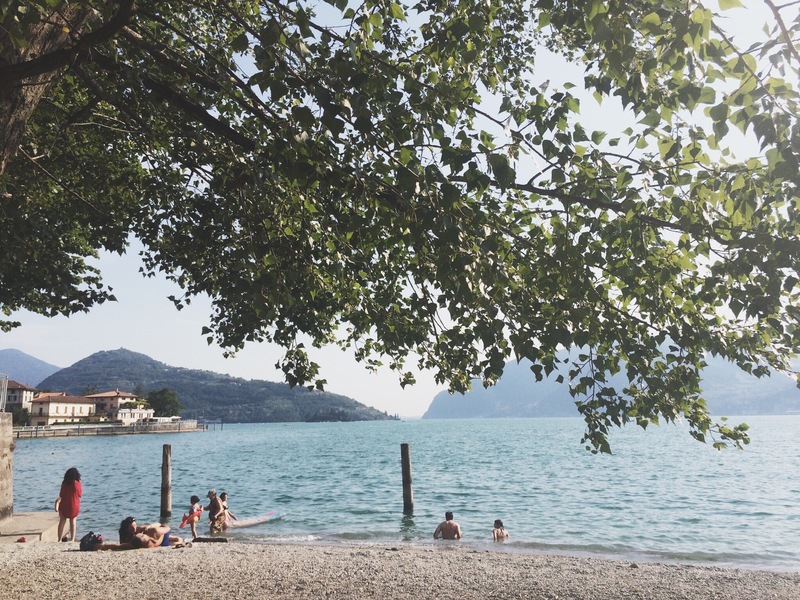 Without getting too far into the murky waters of finances, I feel the need to stipulate that Italian real estate is incredibly affordable, much more so than back home in Melbourne. After driving through a mountain tunnel, you’ll find yourself looking out at the most incredible view: a sky-blue lake surrounded by mountains, the Dolomite peaks visible in the distance. 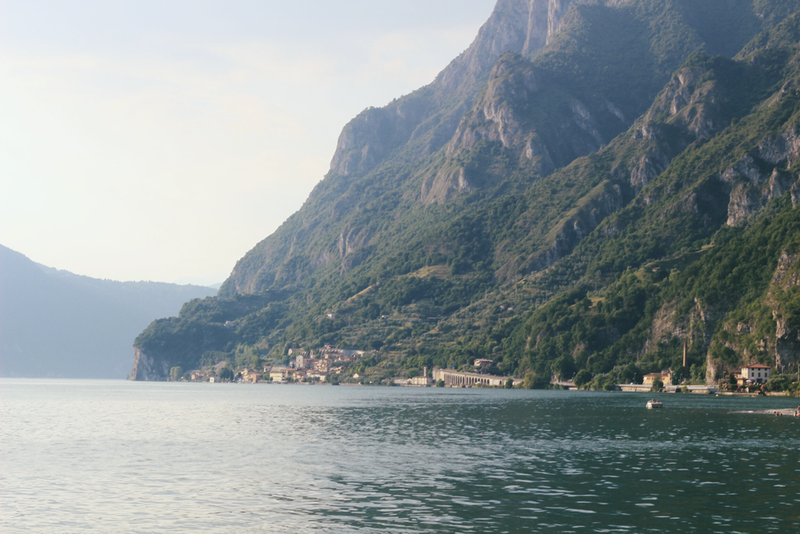 Descending into the valley will take you right next to the water as you pass through tiny Italian towns, virtually untouched by tourism. Indeed, you may find that many people don’t speak English, so you’ll need to get by on either Italian, German, or wild hand gestures. 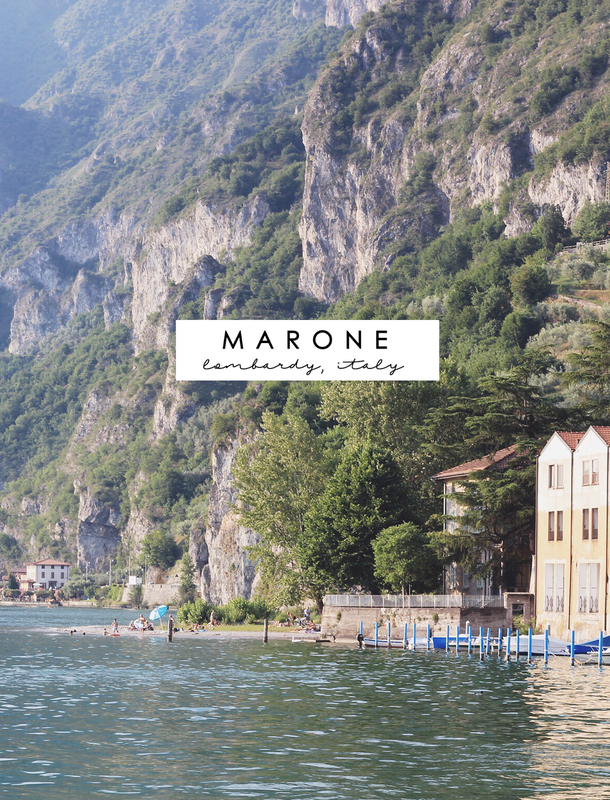 Marone itself is only a small town, which makes itself the perfect place to spend a week relaxing. 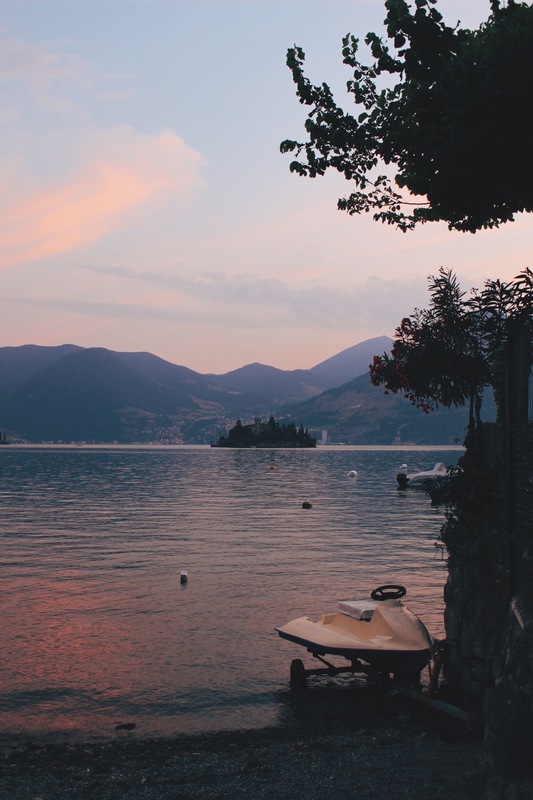 There are many fantastic restaurants along the lake, where I would spend each evening enjoying an Aperol spritz while watching the sky turn pink as the sun set. 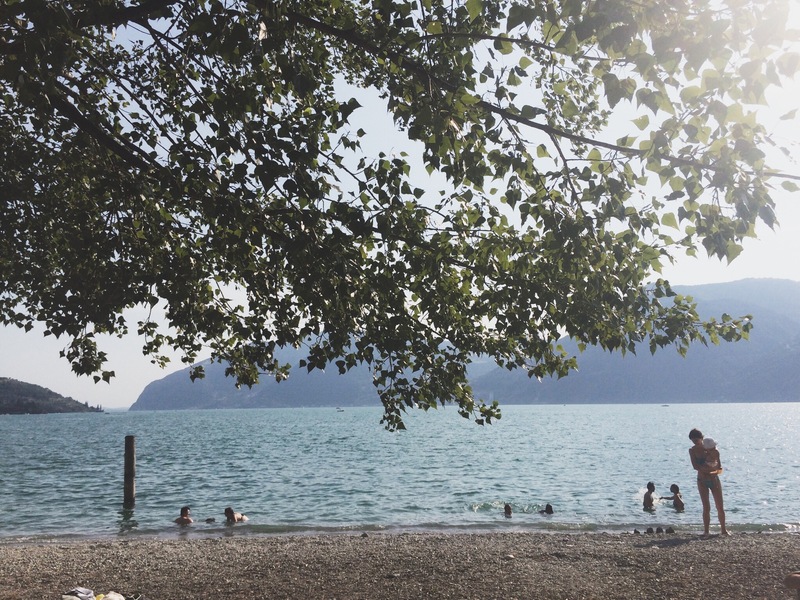 There are also a couple of spots by the lake where you can go swimming, or simply relax under the shade of a tree. I did both many times, as I happened to be in Marone in the grip of an unusually warm summer across Europe. 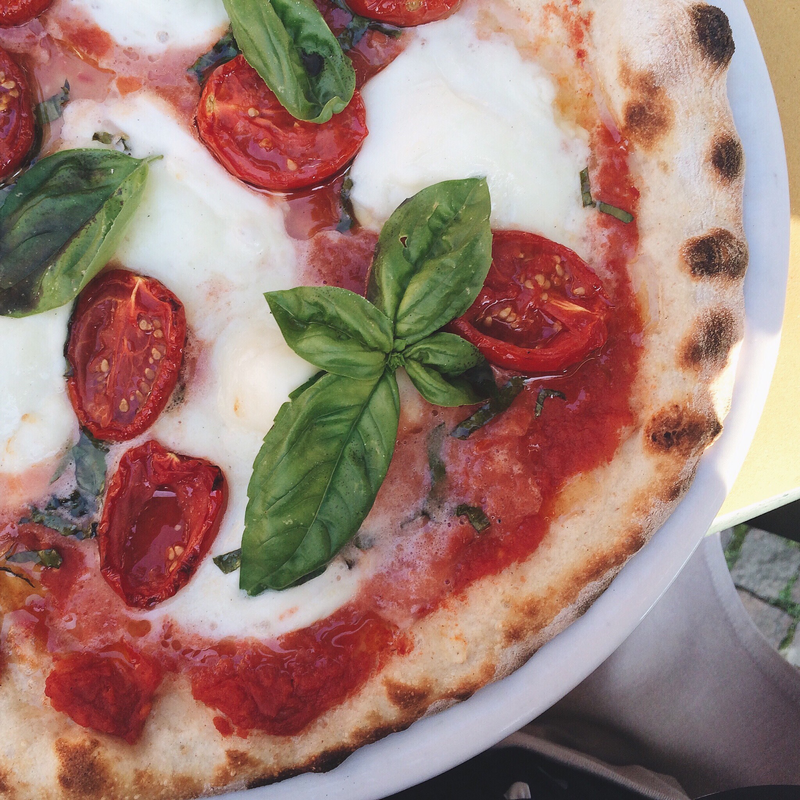 There’s little found in Como that you couldn’t find in Marone, and the experience is infinitely more pleasant. 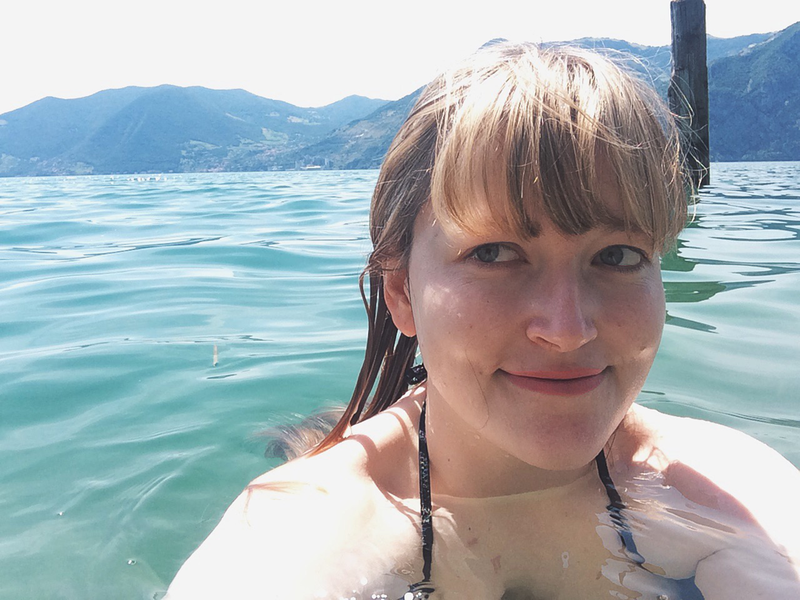 Definitely check it out (or Lago d’Iseo in general) if you’re keen for a holiday by the Italian lakes.